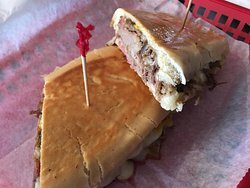 Excellent Cuban sandwich!I had the churrasco which was a perfect...Tostones Campestre with the pork, YUM. Sweet​ aromas of blackberry, plum, vanilla and elegant touch of smoke vavelty, long finish. Rich in cherry pie aromas with a silky smooth finish. Red berry fruit and clean, well defined finish. Fresh strawberry, plum and vanilla scents enhanced by soft tannin and pleasant note of spicy oak. Cassis, Red Currant and vanilla hints supported by supple tannins. High toned pear and floral notes with fresh acidity. Medium bodied with a juicy, crisp quality, a long dry finish and ripe notes of rich fruit. Bright​ and vivid with grapefruit, lime and green apple flavors. 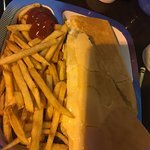 "Simply one of the best sandwiches I have ever eaten. " 2. 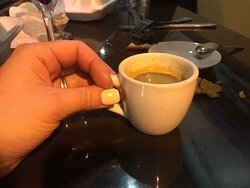 A True Taste of Cuba! 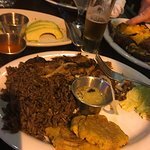 "The Lechon is absolutely delicious"
"The Tostones Campestres are worth the trip alone." 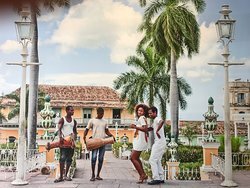 In Cuba, Rumba is more than just a rhythm, it's a party! The moment you indulge in any of our signature dishes; we will put your taste buds to dance. Since opening in 2014, Rumba has delighted guests from all over the world. 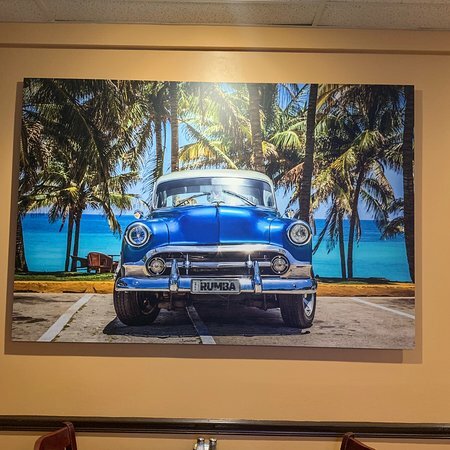 Bringing a little piece of Cuba closer to beautiful Naples, Florida. Not the best of choices but I like to try new things. A tad expensive on drinks and foods. I may need to try them again, but not anytime soon. Repeat performance was excellent ! 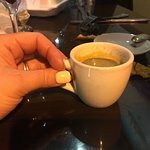 This is my go to restaurant for Cuban food. They never disappoint. 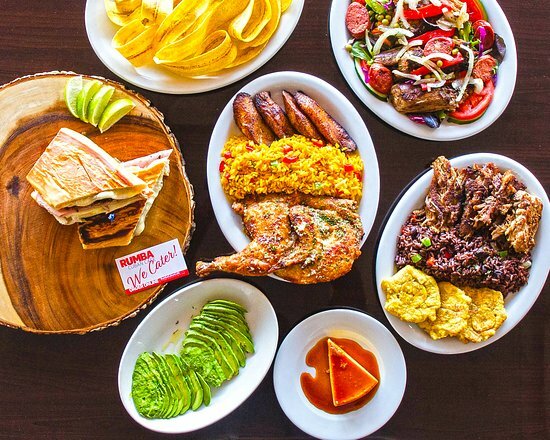 the flavor is authentic, the plaintains are cooked to perfection every time and of course, their pork is always excellent. Excellent service. Fast and very friendly staff. Food can’t get any better. 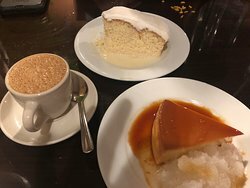 Do not miss if you like Cuban. 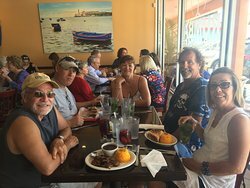 Get quick answers from Rumba Cuban Cafe staff and past visitors. I would call And ask but Im thinking no way! The only way I get meat that pure is to get it slaughtered by my butcher. We buy our chicken and pork from the 4 H club.